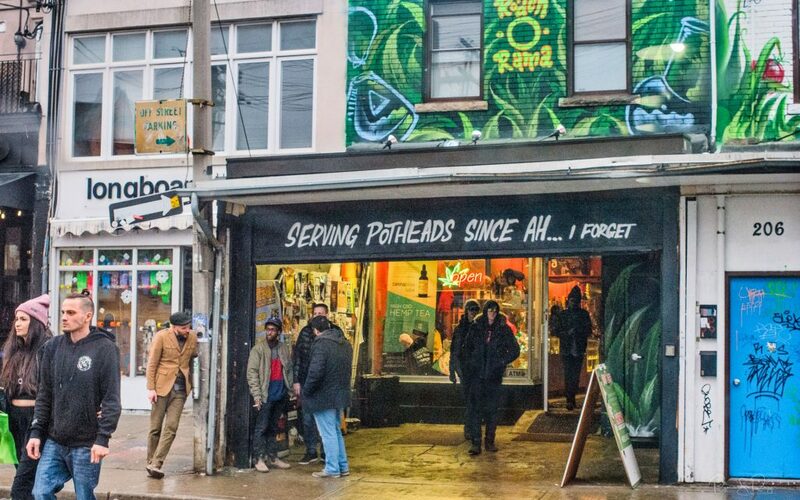 It’s a bold claim, but Abi Roach says that the pot patio, located behind her Kensington Market store, is the province’s first legal cannabis lounge to permit smoking and vaping after strict anti-cannabis consumption laws took effect in the province in October, 2017. Since 1994, the Smoke-Free Ontario Act has limited places where people in the province can smoke or hold lit tobacco. Over time, the Act has become more restrictive: In one of its later forms, the Act prohibited all smoking of tobacco in enclosed workplaces and enclosed public places, which effectively extinguished the tobacco smoking lounges found inside some establishments across the provinces up until the late-’90s. One curious part of the Act: While it always prohibited the smoking of tobacco, it never explicitly prohibited the smoking and vaping of cannabis, which had always been a controlled substance under federal drug laws. 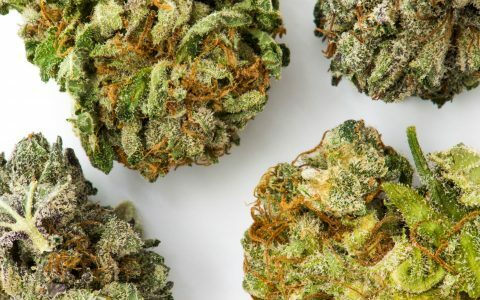 That led to a number of cannabis smoking and vapour lounges popping up across the province, with little ability for provincial officials to inspect and enforce non-smoking laws since the green leafy substance falls outside their authority. 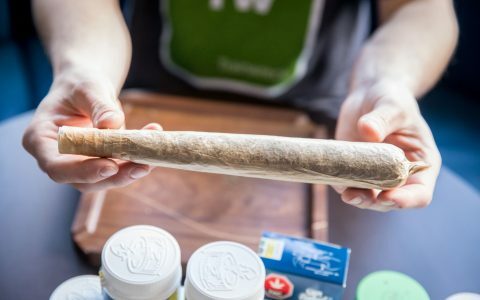 The vapour lounges that cropped up offered a solution for both medical and recreational cannabis consumers in the province: For a daily membership fee, or a minimum purchase, patrons could consume cannabis in a place where they wouldn’t feel stigmatized for their substance of choice. A City of Toronto report from 2012 found that there were at least six of these cannabis consumption “lounges” across the city alone. 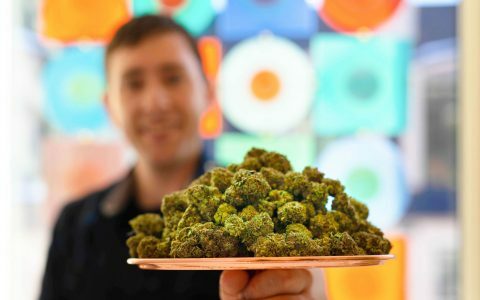 That all changed in October 2017, when cannabis was legalized recreationally across the country. In the run-up to legalization, the provincial Liberal government in power passed sweeping changes to the Smoke-Free Ontario Act in 2016: the prohibitions contained in the Act would now extend not just to any form of vaporization, but also to the smoking of cannabis. 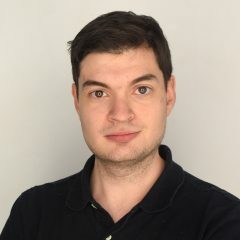 The Act saw some delay in becoming law, but eventually came into effect in 2018 after the Progressive Conservatives won the provincial election that year. The result? Cannabis vapour lounges across the province would legally have to close down, stop allowing smoking or vaping, or face thousands of dollars in fines from the province. 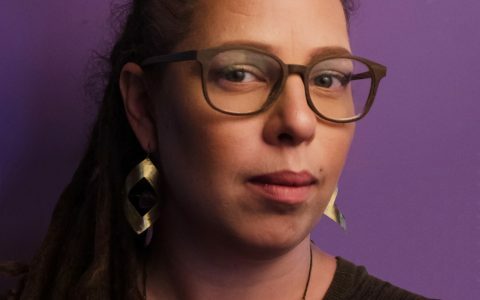 In January 2019, Roach said she made a “conscious decision” to stop allowing cannabis smoking and vaping in the café and enjoining patio that can only be accessed through a door at the back of the cafe. 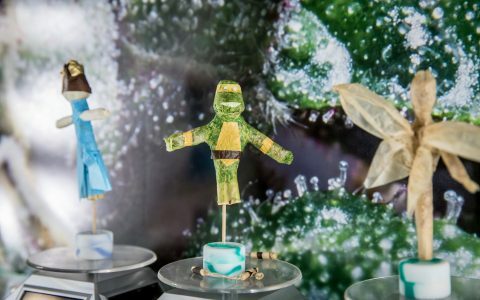 Elsewhere in the city, vapour lounges have found creative ways to side-step the new cannabis prohibition and keep doors open. One vapour lounge at Yonge and Bloor mandates that patrons answer a long list of survey questions about their cannabis consumption. It’s an attempt by the establishment to qualify for an exemption for research facilities within the Act . For Roach, the potential for charges and court challenges aren’t worth it. Especially, because she eventually wants to sell cannabis legally through her company. “I’ve always worked within what the law was permitted, which is why I’ve been in business for almost two decades. 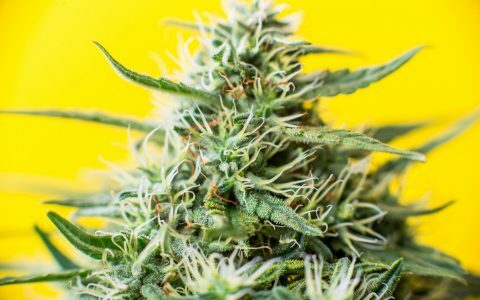 My end-goal is to be a legal, licensed establishment, not to fight through the courts,” she told Leafly. Instead, Roach poured over the legislation and sought to work with public health inspectors to find a way to legally continue allowing her patrons to smoke and vape on her property. The Act also prohibits smoking and vaping in outdoor restaurant and bar patios, but curiously defines patios in a particular way. If she could convince inspectors that the Hot Box Café’s patio, accessible only to its patrons through a door at its rear, was not a patio as defined in the Act, she could continue letting patrons smoke and vape on it. We had to get rid of our food service, and that was essentially it. With patrons from across the country and around the world, it was clear that the public was in fact invited to enter her café and the enjoining patio. 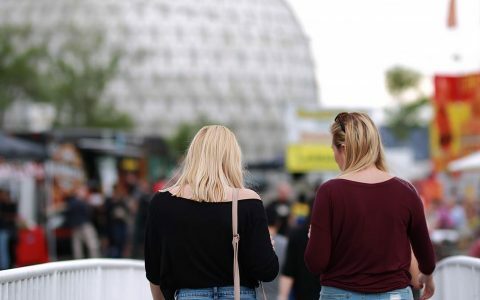 However, the Act also defines as a patio, where food or drink must be sold or offered for consumption—either in the area or in an area operated in conjunction with the patio. When inspectors started coming by to enforce the new law in January, Roach came to them with a plan: She would stop selling the juice and candies she always offered making her pot patio a not-patio under the Smoke-Free Ontario Act. Finally, after working with her assigned City of Toronto inspector for months, and clearing her store of any morsel of food and drinks for sale, the inspector gave her the go-ahead to re-allow smoking and vaping of cannabis on the patio outfitted with picnic tables and chairs. That meant that one night in early April, Roach made a post on social media welcoming her patrons back to the patio—and staking the claim to being the province’s first legal cannabis lounge post-legalization. To her customers who had been forced to consume their cannabis on the street if they wished to visit her café, it was a relief. Still, the plan is not without its drawbacks. Though, she said, her employees are able to pour water into bongs for patrons. “They’ll have to drink bong water,” she joked. In addition, the City of Toronto has long imposed an anti-smoking bylaw that continues to prohibit smoking of any substances within 9 metres of any entrance or exit of any building used by the public. 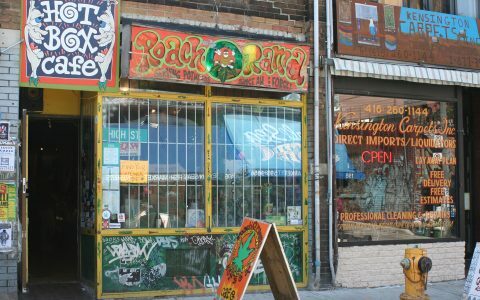 Roach told Leafly she’s not sure whether that bylaw applies to her, because the door at the back of the store Café leads to the patio, and the patio doesn’t provide a way for patrons to exit out into the general public. Even if the City bylaw does apply to her, Roach said it was never brought up to her by the City of Toronto inspector when she was told she could re-allow smoking and vaping on it. Roach hopes that eventually her patrons will be able at least vapourize cannabis inside her cafe. But for now, they’ll instead have to make the short trek to its patio at the back.